If you seek to enhance the looks of your crossover or SUV, Foose custom wheels are designed with proficient techinque and tasteful aesthetic. Bold and stylish, the Foose Slider is a high-quality aftermarket rim for the discerning SUV owner. Fuel Off-Road custom wheels are designed with hot, fierce styling and solid craftsmanship for the passionate driver. Check out the Fuel D615 Contra Gloss Black Milled, a stylish offroad rim with a simple yet robust look for today's trucks, Jeeps, and SUVs! 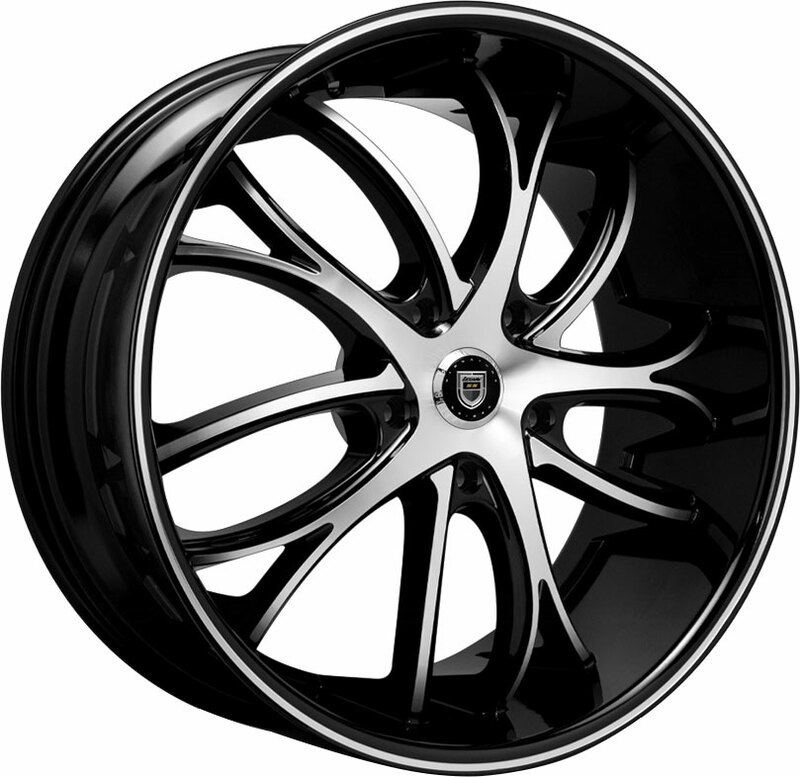 Lexani Wheels continues to push the boundaries of custom wheel artistry with cutting-edge rim designs. Crisp, bold, and stylish, the Lexani Ghost is a premium wheel offers a distinctly contemporary look on today's luxury coupes, sedans, and SUVs! 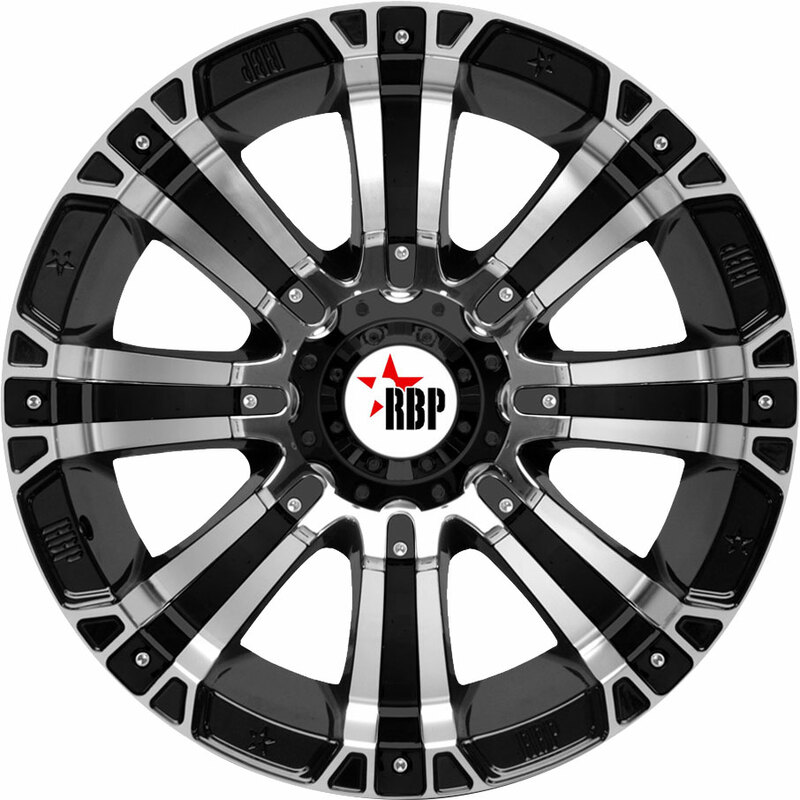 Rolling Big Power custom truck rims are built with high quality standards for drivers who seek power, class, and style. Stylish and well-built, the RBP 65R Glock is a magnificent offroad wheel with crisp, aggressive aesthetic for today's trucks and SUVs. 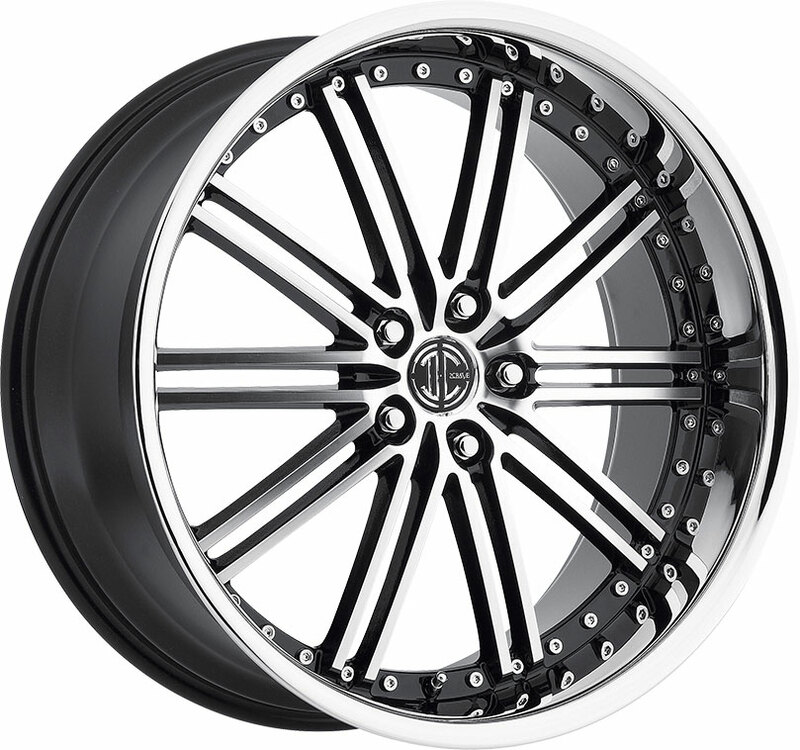 Dub aftermarket wheels are designed with innovation and cutting-edge style. Check out the all-new Dub S242 Cojones, a robust, well-built custom rim that offers a sleek, aerodynamic look for today's trucks, crossovers, and SUVs! No matter the road, no matter the weather, Toyo Tires has your back covered. Available in both passenger and light truck sizes, the Toyo Observe G3-Ice is a studdable winter tire engineered for extreme snow and ice handling on today's cars, trucks, and SUVs! 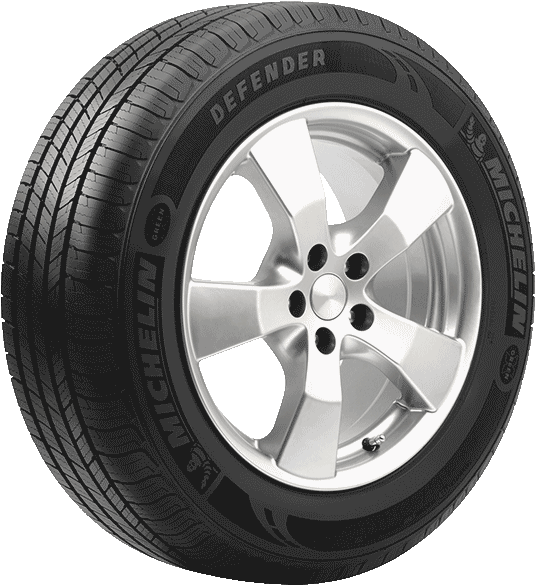 Innovation and quality designs have established Michelin's status as a top-tier tire manufacturer. Strong and capable, the Michelin Defender LTX M/S is an all-season tire designed for all-weather performance, driving stability, and long tread mileage on your truck or SUV throughout the year! 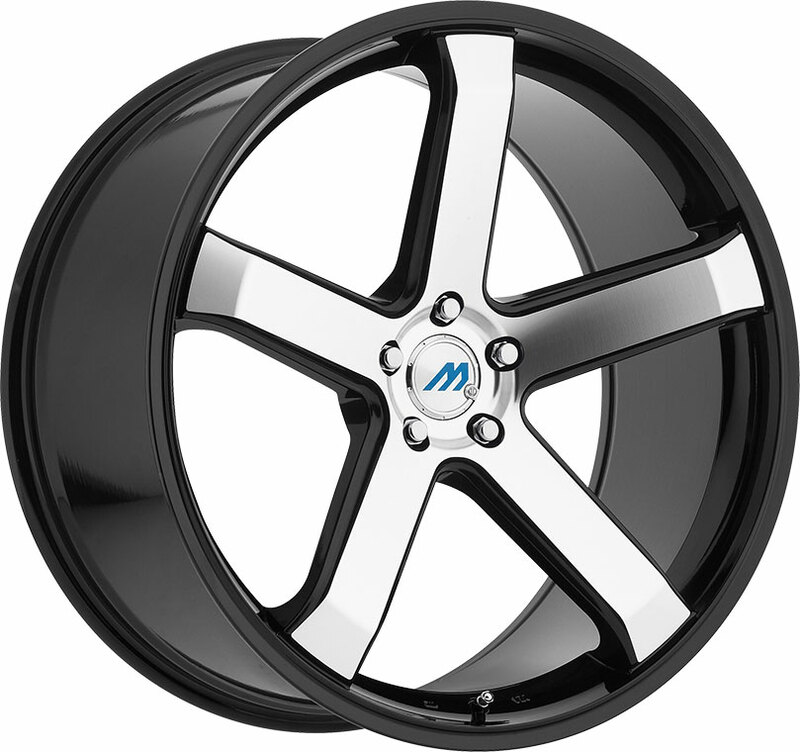 High Tech Racing custom wheels combine slender aesthetic with lightweight durability. Available at an excellent price, the HTR Turin Gloss Black is a stylish mesh custom wheel designed with elegance and optimal stability for today's coupes and sedans. High Tech Racing custom wheels are manufactured with innovative spin-forging technologies. The HTR Kiev Hyper Silver is a custom tuner rim that demonstrates lightweight construction and high tensile strength for today's performance-seeking enthusiasts!